Good morning! I hope you have a fun weekend planned. It’s new hair day for me today, so there’s that. 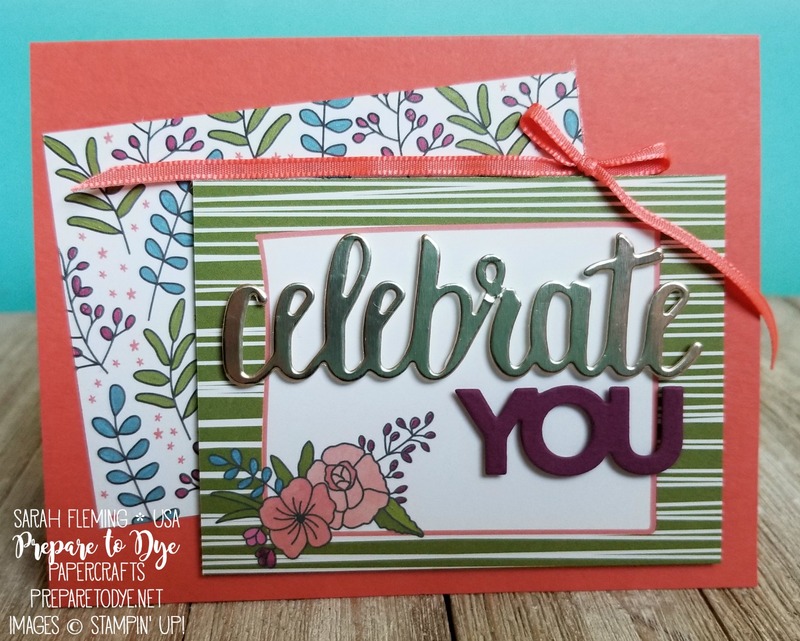 Today I’m showing you a card that is full of Sale-A-Bration freebies. 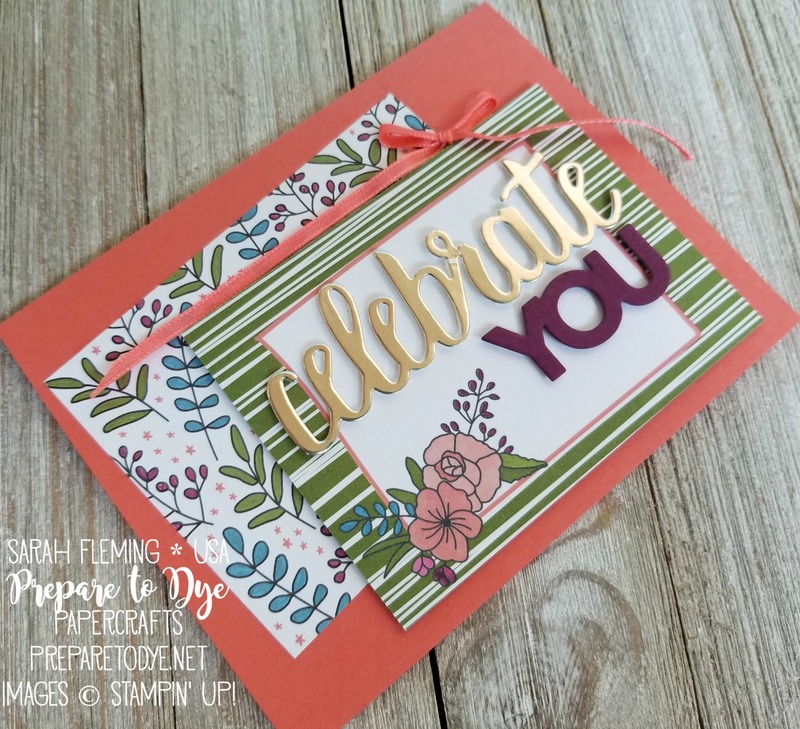 This card came together so fast, and there is no stamping involved on this one. 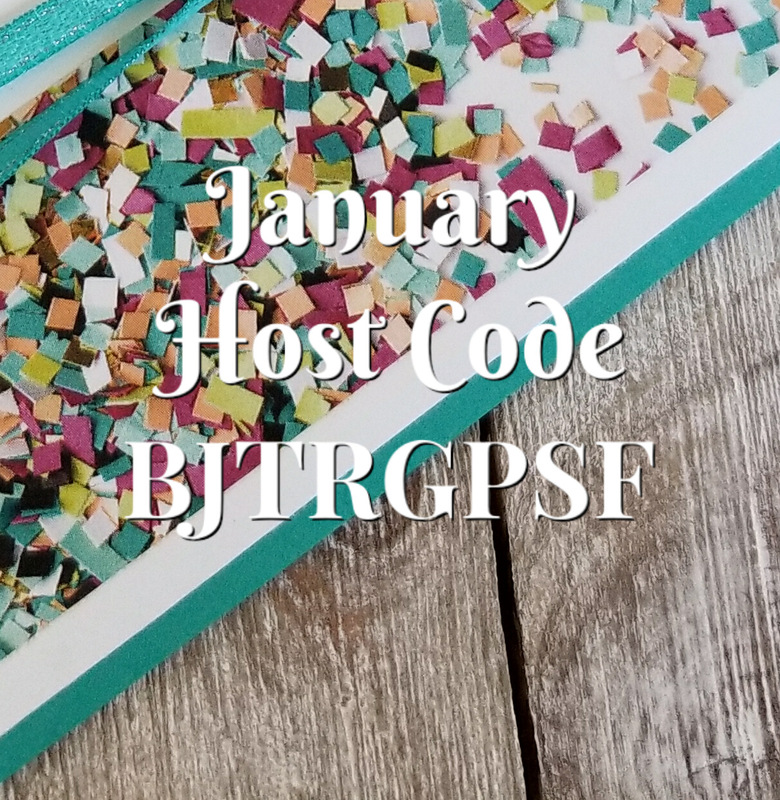 The two background cards are from the FREE (with $50 purchase) Sweet Soiree Memories & More Card Pack. I absolutely love this card pack. The cards are so pretty! 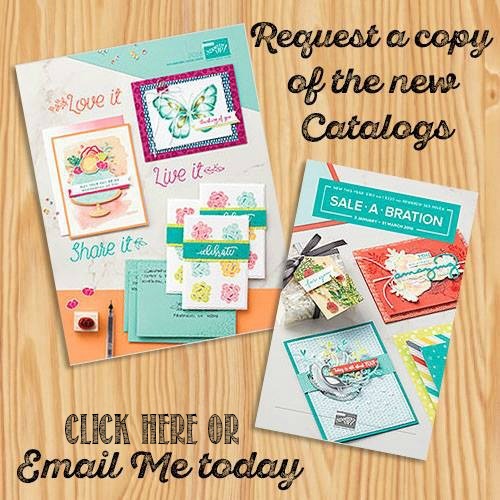 The die cuts are also FREE (with $100 purchase) during Sale-A-Bration. You can choose these dies if you spend at least $100 during Sale-A-Bration. 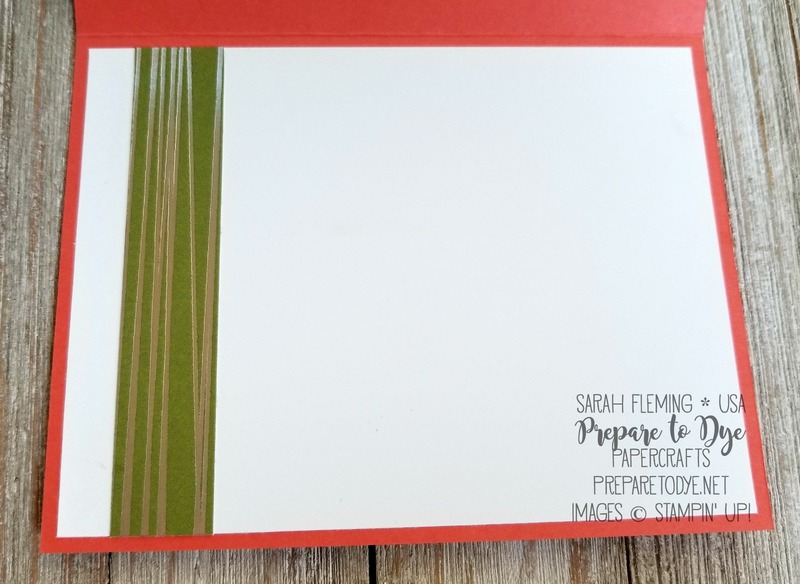 For the inside, I added a strip of Sweet Soiree designer series paper to a Whisper White mat.